Deadpool screenwriters Rhett Reese and Paul Wernick recently took part in an interview with /Film to plug their upcoming YouTube Premium series, Wayne. The full interview won’t be available until January, but /Film kindly offered a few highlights from their discussion. Namely, they shared what the writers had to say about the upcoming Deadpool 2 PG-13 cut. Fans have speculated that the tamer theatrical cut is being produced because of Disney’s impending acquisition of 20th Century Fox. Once Fox is under the Disney umbrella, the Merc with a Mouth will presumably be handled by Marvel Studios, which has yet to release an R-rated film. Rumor has it that the PG-13 version is a field test for the character’s entry into the family-friendly MCU. Nevertheless, many would argue that a restrained take on the character belies what made the franchise successful to begin with. 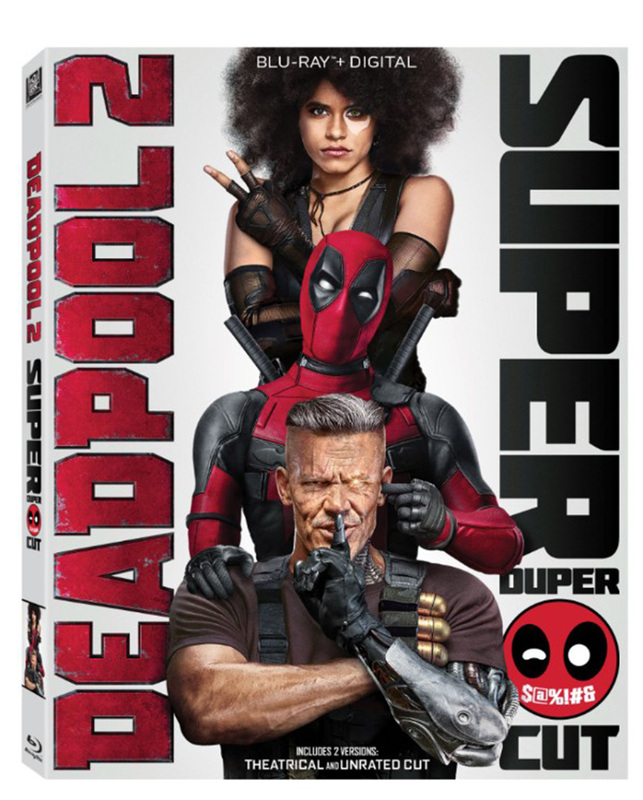 The PG-13 cut of Deadpool 2 will hit theaters on December 21. What do you make of the writers’ remarks? Give us your impressions in the comment section below! 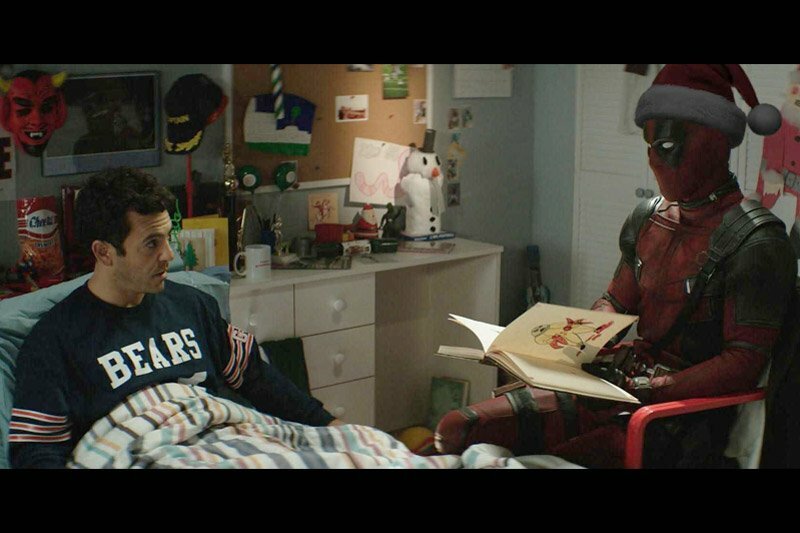 The post Ryan Reynolds Already Shot New Scenes for Deadpool 2 PG-13 Cut appeared first on ComingSoon.net.